There was a 2k16 spring-themed episode however that one served as a small birthday episode and not as long as this one. Upload the level in mediafire. 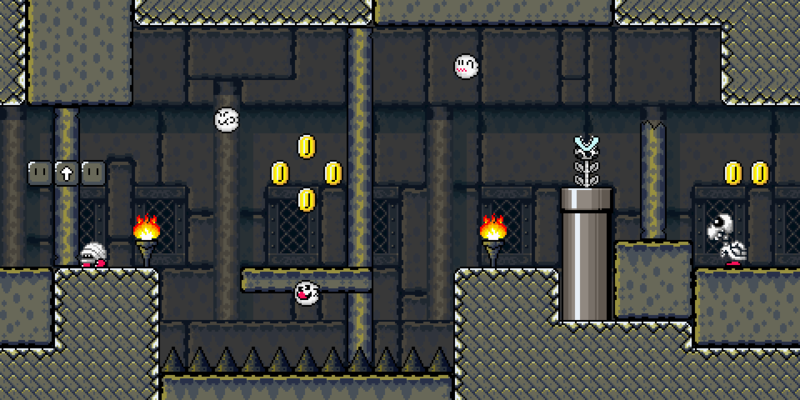 Make a topic in the level forum where you add a screenshot of your level and a download link to the level. You have been posting same thing over and over again. Have you even made a level? What does Peach giving Mario a cake have to do with Bowser getting the 12 keys from hell? Topic: What are your thoughts with "Paper Mario: Color Splash"? Re: What are your thoughts with "Paper Mario: Color Splash"? My point is, you've way too levels that uses fog. Shinbison-Kof wrote: I use fog, but according with the design and color of the level, I know what you want say, but this example don't seems with the form I use fog! 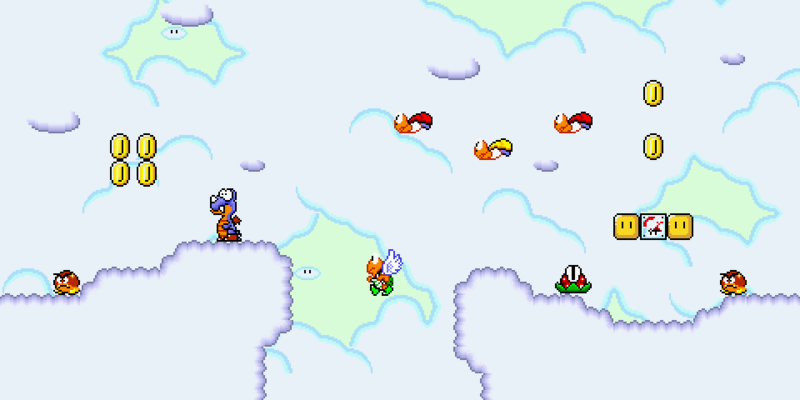 ...by placing them on the world map and underwater levels?